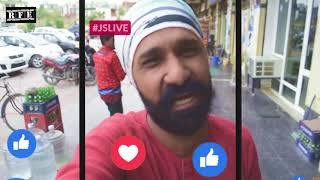 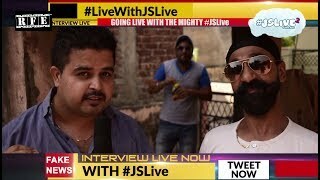 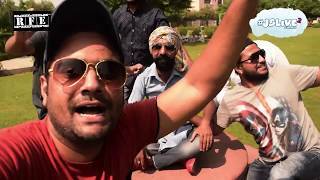 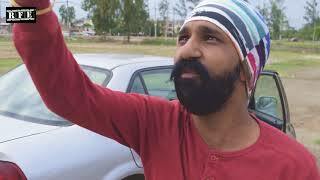 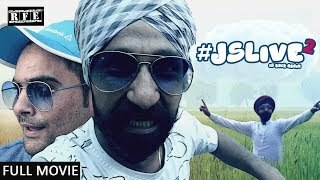 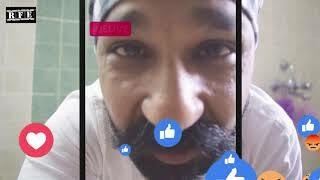 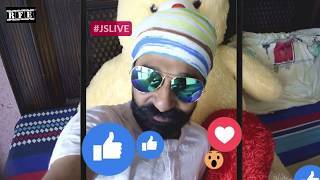 JSLive2 is fun spin on what Punjab's latest obsession - going LIVE. 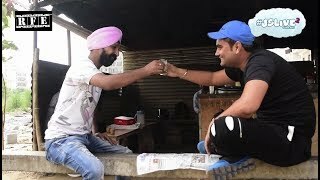 Our protagonist JS Lamba wants to be an actor and acting on the suggestion of a friend of his, he decides to take singing route to acting (as Pollywood is full of singers turned actors). 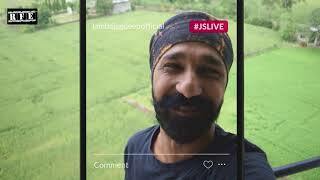 And he merges the two - his passion to go live and testing his singing skills while at it.